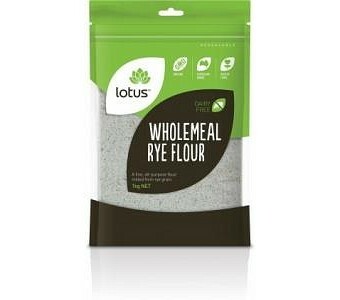 What makes Lotus � Wholemeal Rye Flour different is that it contains less gluten and is a lot denser than wheat flour. It makes fresh baked bread and creates your favourite goodies such as ginger bread biscuits, scones, muffins, and pancakes. 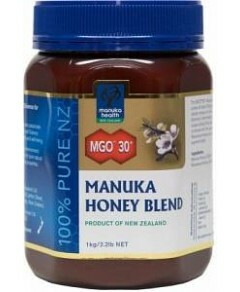 Dairy free GMO free Low in saturated fat No artificial colours, flavours, and preservatives No added sugar or salt Nut free Source of protein Source of fibre Suitable for baked goods & as a filler for soups and sauces Vegan and vegetarian friendly Packaged in re-sealable oxygen barrier bag to seal in freshness Ingredients: Organic whole rye grain.